One Saturday last June, as I sat down in my home in Oakland, CA for a lunch of homemade Venezuelan arepas with visiting in-laws and friends, I was interrupted by an unexpected visitor knocking at the door. A process server delivered a 100-plus page lawsuit naming myself and three colleagues, in addition to Greenpeace USA, Greenpeace International, and Stand.earth. Resolute Forest Products, a company headquartered 5,000 miles away in Montreal, was bringing us to a distant court in Augusta, Georgia. Reading through the complaint, I saw my name, absurd accusations, and then a shocking demand: damages totaling at least $300 million Canadian. For more than ten years, I’ve dedicated my career to defending forests. I do this work because of the people on the frontlines of forest destruction — Indigenous Peoples with ancestral connections to the forest as well as vulnerable populations all over the world that will bear the brunt of climate change impacts. By the time my two-year-old daughter reaches high school, I hope there will be an end to deforestation, less forest degradation, and greater respect for the rights of Indigenous Peoples and other traditional forest communities. But this work is personal, too. Forests are not cut or cleared for fun; they are exploited for goods marketed and sold to me and my friends and family in the United States. Whether it is tropical Ipe timber decking from the Amazon, shampoo and snack food made with Indonesian palm oil, or even the unsolicited junk mail flyer printed on virgin forest fiber that clogs our mailboxes — our spending power can contribute to forest destruction abroad and products harming the forest can end up in our homes. We can and must change this, and it’s my job to work for transparency so that conscious consumers like you can make more educated choices. 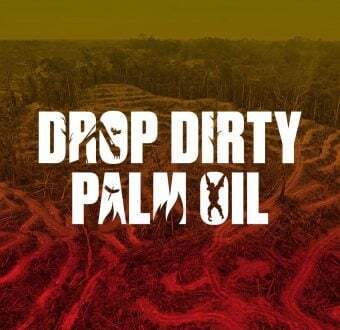 That’s why I work for Greenpeace’s forest campaign, urging major brands to recognize that forests — and those that call them home — cannot survive if we continue to consume them the way we do. I knew that some companies disagree with us, and I found out almost one year ago that some will go as far as to bully and intimidate me with legal action. I had known that that this day was possible. 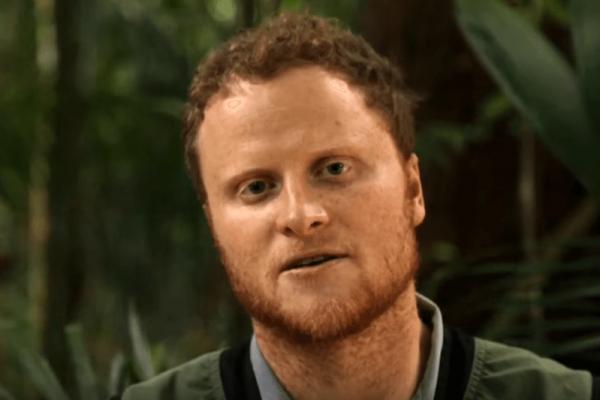 Resolute had already sued Greenpeace Canada and two individual staff members, as well as Rainforest Alliance, who the company had contracted as an environmental auditor. This tactic of suing critics into silence is commonly known as a SLAPP — Strategic Lawsuit Against Public Participation. Most people who hear about the case shrug it off, recognizing that these spurious claims won’t get too far in court. But the point of SLAPP lawsuits is not to hash things out in court, it’s to bury opponents in litigation costs and stop them from speaking out. An appeals court in Canada even referred to parts of Resolute’s claims in the Canadian lawsuit as scandalous and vexatious. That means this case doesn’t just matter for my future or for Greenpeace’s — it matters for your right to free speech. For years, Resolute had opportunities to change its ways for the sake of the forest. Unfortunately, it’s diverting countless amounts of resources into an expensive lawsuit (using the same firm that represented Donald Trump when he threatened to sue the New York Times) and PR attacks in order to silence Greenpeace, our supporters, and our allies. That means a company whose CEO makes more than $3 million every year could severely impact my family’s financial future to make an example out of me and intimidate people like you. If this SLAPP suit were to succeed, the attacks on activists and organizers would not stop with Greenpeace. This suit could open the floodgates to allow corporations to drag advocacy groups, book publishers, journalists, and media outlets through the court and out of business. This suit is especially extreme, accusing Greenpeace of being a “global fraud” and a criminal enterprise. It not only accuses us of defamation, but uses the RICO Act, a law designed to prosecute the mafia. Resolute is trying to shock us into submission with name-calling, wild accusations, and strawman arguments. Our Boreal campaign has been about bringing critical information to the public, citing authoritative sources. We reported that Resolute lost several certifications from the Forest Stewardship Council (FSC) due to shortcomings around forest protection as described on the FSC-Canada website. We had directed public attention to a complaint (since rescinded) filed by the Grand Council of the Crees First Nations and published a blog from a member of the Algonquin Nation that criticized Resolute. 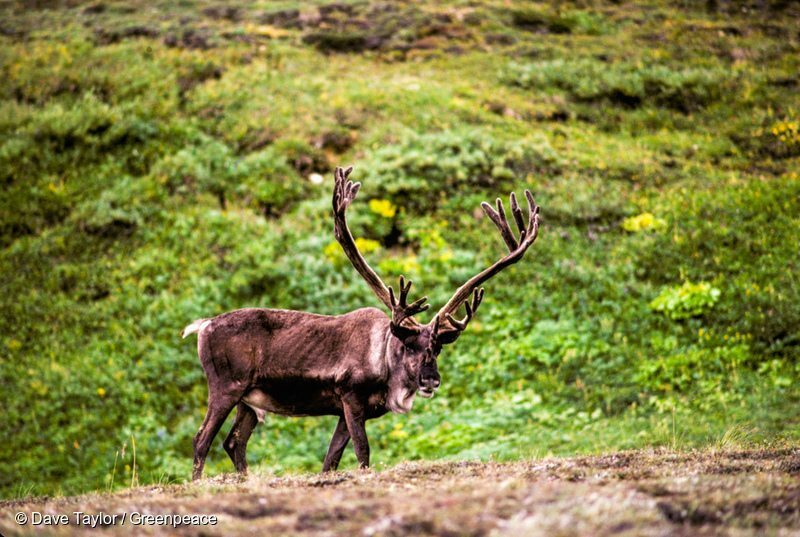 We’ve tried to raise awareness on the plight of the woodland caribou, citing concerns shared by Canadian government scientists and affirmed by the Chief Forester in Quebec. The Canadian boreal forest is home to the woodland caribou, a threatened species due to habitat loss from logging, mining, and other industry. A large part of Resolute’s lawsuit is about killing the messenger — the company has absurdly tried to discredit our campaign as ‘misinformation’ even though it has all has been affirmed by or based on these publicly accessible reports. Resolute wants such advocacy labelled “criminal activity” and has called our campaign illegal. I’ve worked with Greenpeace USA for more than six years. My colleagues have worked with scientists, alongside forest communities around the world, and collaborated with large brands. As a result, we’ve won awards for the work we do to protect forests. We’re grateful for our supporters who have put Greenpeace USA in a position to fight back. I know that we’ll be able to expose Resolute’s meritless claims for what they are, but what concerns me most is the effect the lawsuit could have on the millions of people like you who use their voice to stand for forests and their local environments. We can’t allow Resolute to set a new precedent that makes it easier for corporate bullies to sue critics and silence dissent. That’s not something we can win on our own — we need you fighting alongside us and continuing to be a voice for the environment. Environmental protection, human rights, and social progress have never simply been handed to us. We have always had to earn them through organizing, advocating, and protesting. I won’t stand by while Resolute tries to take that away. Resolute is trying to silence my voice in the fight to protect forests — that makes yours even more vital. Daniel Brindis is a senior forest campaigner with Greenpeace USA.